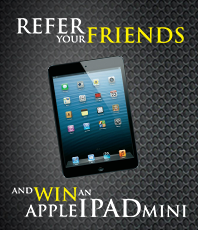 As Independent Insurance Agent, We Work For You! 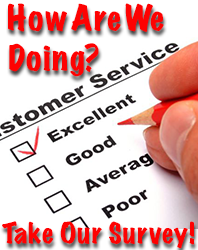 Lowest Cost…Plus, An Agent That Looks Out For You! Founded in 1994 by Tom Wiecek, CIC, Paramount Insurance Agency, Inc. has helped thousands of North Carolinians get the right protection at the lowest cost. We are an independent insurance agency located in High Point, NC offering protection from several top insurance carriers. 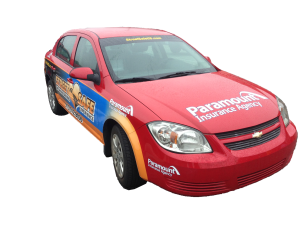 Paramount Insurance can help you with almost any insurance need including homeowners, auto, life, business, motorcycles, boats and much more. We also offer special discounts for combining multiple policies with us. 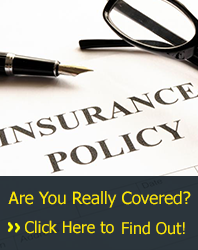 This save you money and time by having one agent for all of your insurance protection needs! Paramount Insurance is known for providing the highest level of personal service to our customers. Our highly trained staff is here for you when you need us. Either by phone, fax, email or in person. We’re not some big corporation that makes you call an 800# from who knows where. We’re right here in the North Carolina Piedmont Triad and ready to serve you. Proudly supporting the StreetSafe Teen Driving Experience! Every month, 100 to 150 teen drivers learn about and experience what can happen from making some of the most common mistakes inexperienced drivers make. This four hour course taught by emergency first responders will give your teen the education and experience of the dangers they face behind the wheel. 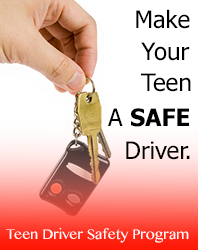 Teen driver fatalities occur primarily because of carelessness and disregard for safety. All to often, other teens and their families are forever impacted by these mistakes. The Streetsafe program is provided to give teens an understanding of the consequences when a mistake is made behind the wheel. It also gives them the experience of what it’s like to lose control of a vehicle. Learn more and register here.